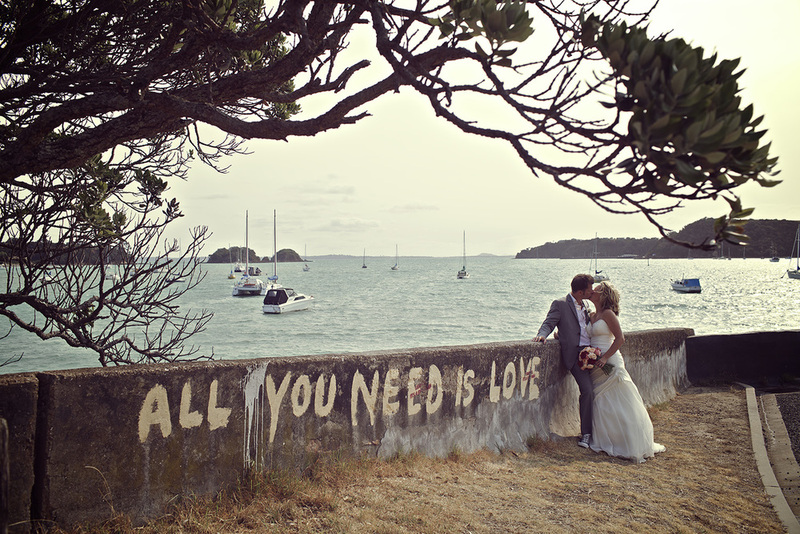 If you’d like to list on WaihekeWeddings.com, simply email us for details. We'll need your best business photo, business name, website, email addresses and phone number. We will feature regular updates to our Facebook and Real Weddings pages to keep content fresh and current as well as providing an additional resource for our Brides & Grooms. Please contact us if you have a Real Wedding you would like to have considered for feature or have news for our Blog. Please note: we reserve the right to request alternate images if your initial selection doesn’t meet the standard required to maintain the quality of this directory. Online, imagery is everything – if you’re going to invest in one thing for the purposes of your online presence, invest in professional photography. If you need assistance with this, please contact us for details of professional photography packages.